See where MDC came from, how we’ve grown our expertise, and what makes us the right partner for all things Auto ID. 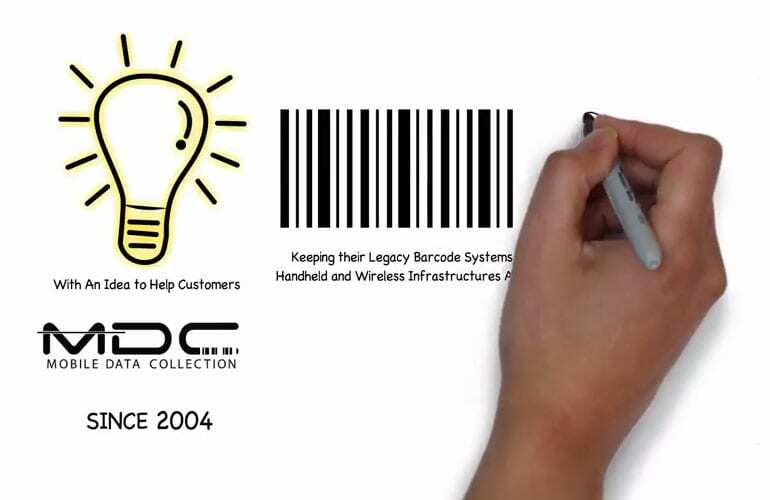 In 2004, MDC was founded on the idea of keeping legacy Auto ID systems alive and delivering value for longer. From repairing obselete units to optimising existing implementations, we’ve helped customers maximise lifespans and return on investment for more than a decade. In that time, technology and our business have evolved. MDC has grown considerably. But, through it all, our customer-centric approach remains a refreshing constant. Through hands-on experience, we’ve become proven experts in Auto ID technologies, devices, and implementations. We’ve also developed specialist knowledge in industries like retail, logistics, healthcare and in the public sector. Customers trust us to guide projects end-to- end – from the earliest discussions to implementation and long-term support. We don’t just provide the right equipment – we’re active, engaged partners for the lifetime of a solution and beyond. 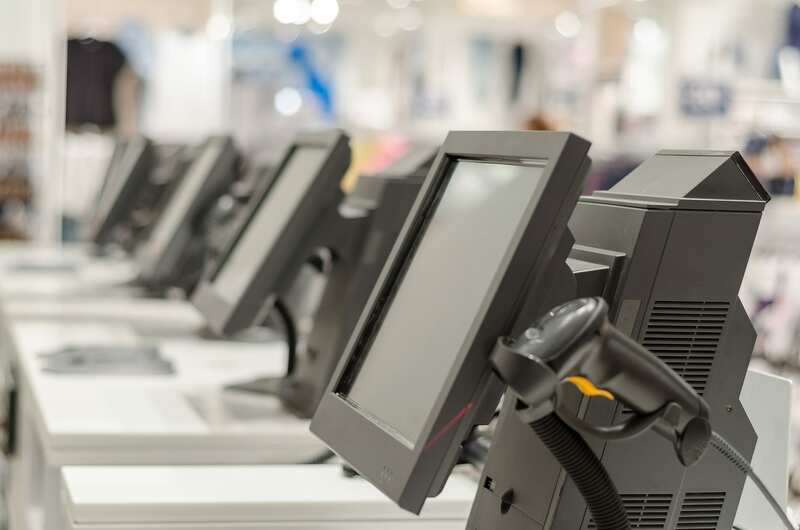 Working in close partnership with the world’s best-known Auto ID manufacturers, we provide an extensive range of equipment from mobile computers to barcode scanner, printers, RFID, wireless networks, and more. But what really sets us apart – and gives our edge – is the way we match technology to your needs. The way we give money back on older hardware for a fast return on investment. And the way our expertise and services are right at your side, no matter where you are in the product lifecycle. Drawing on our experience, we’ll design a tailored implementation that complements your legacy equipment, is up-and- running fast, and transforms your productivity.